You are here: Home / Money Saving Tips / Being a Smart Consumer / How To Save Money For Christmas Right Now! 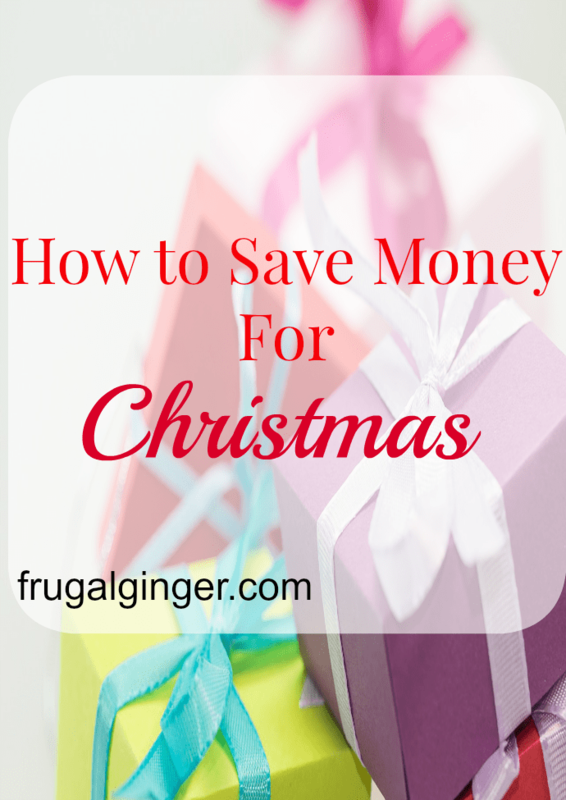 How To Save Money For Christmas Right Now! As I am writing this, it is summer but it’s actually the perfect time to save money for Christmas. No one wants to be stressed out about money during the holidays. It’s a time that is supposed to be filled with love and laughter. I usually start saving money for Christmas in January and by November I have all the money I need to get my family great Christmas gifts without stressing out about my budget. I spent less then $100 of my own money on presents for 10 people this year and I gave a lot of nice gifts. 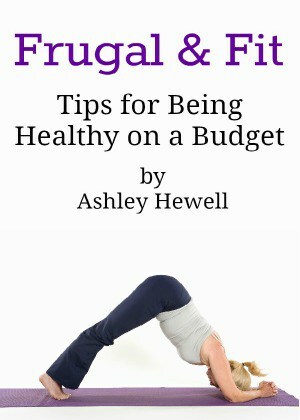 Here are my top tips on how to save money for Christmas, birthdays, or even vacations. Post contains affiliate links, I will earn a commission if you make a purchase at no extra cost to you. 1) Survey Sites: I can’t stress enough how easy it is to earn free money on survey sites. There are so many great and legit ones out there. I usually save up all of my points for gift cards or Paypal payments and do my Christmas shopping with that money. 2) Swagbucks: If you haven’t signed up for Swagbucks, what are you waiting for? This is such an easy way to make money by simply doing what you do anyway. You earn points for doing searches on the web. You can also watch videos, take polls, and more but I usually just do web searches instead of using Google. On average I earn $10 in Amazon gift cards each month. That gives me at least $120 per year. There are a lot of rewards to choose from like gift cards and Paypal payments. 3) Giveaways: Another way I save money for Christmas is by entering blog giveaways. I have been doing this for about 2 years and I have won everything from electronics to gift cards to cash. I enter blog giveaways instead of national sweepstakes because your odds are a lot better. I see it as a hobby and it is as time consuming as I want it to be. You do have to enter a lot to win a lot. I would enter about 30-40 a day while I am watching TV. 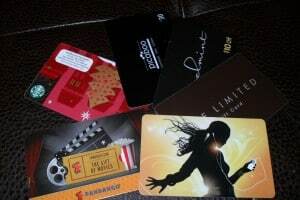 I use most of my winnings as gifts to my family or use the gift cards and cash I win to go Christmas or birthday shopping. You can find some great giveaways by searching Google or going to Giveaway Promote or Online Sweepstakes. I advise newbies to enter “low entry” giveaways because your odds of winning are higher. 4) Clean Out Your Closets: Go through your house and your closets and get out all the items you don’t use anymore. You can make money buy selling things at yard sales, on Ebay, or on Craigslist. You get rid of clutter and get some extra money to go in your gift fund. You may want to check out these tips to make more money at your next yard sale. You can also see how you can make extra money renting out things you own. 5) Lower your Luxery Costs: Take things that you can live without like cable, your daily latte, washing your car, etc. Make your own coffee, wash the car yourself, and switch to Netflix or Hulu and you will save a bundle. Take the money that you would have spent and keep it in a savings account. 6) Empty Your Change: If you use cash to pay for purchases, empty your change at the end of the day into a savings jar. You will see it add up fast! Once the jar is full, take it to a CoinStar machine. You can get cash or use it to get gift cards for places like Amazon to do some Christmas shopping. 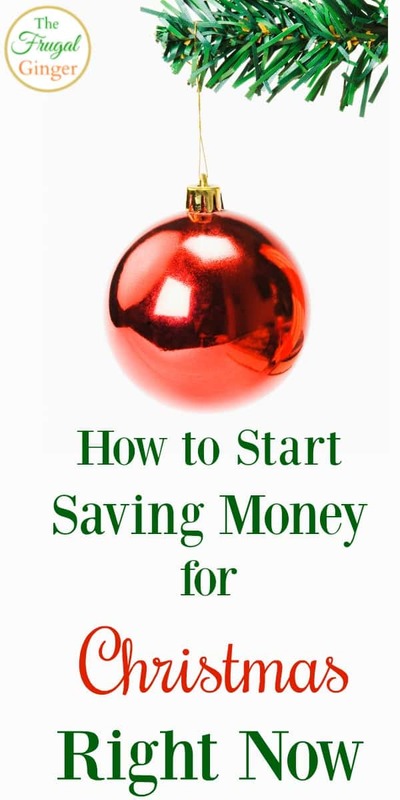 I hope this has gotten you thinking about starting to save early and other ways you can save money for Christmas. It feels great not having to stress out about money during the holidays and actually enjoy the season. If you have any other tips leave them in the comment section to share with others.